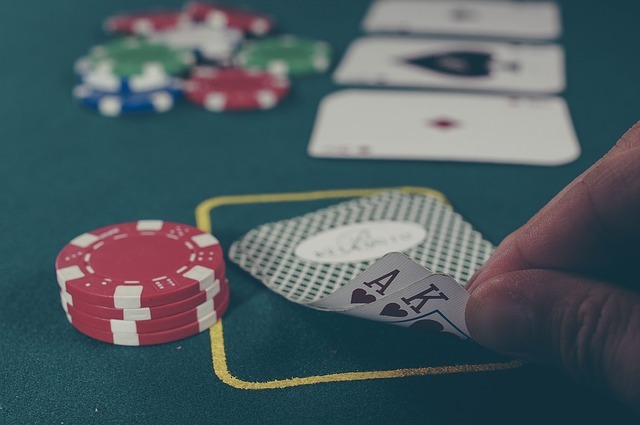 If you love poker, casinos, or card games, then there’s a good chance that you’ve watched a few poker-related movies. 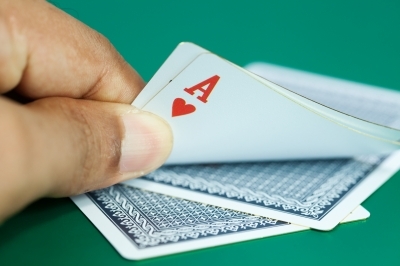 The reason that poker is so compelling to watch is that it’s isn’t merely a game of chance: there’s skill involved. What’s more, the type of skill required is particularly amenable to on-screen representation. There’s nothing quite like watching your favourite actor sweat as he or she gambles with high stakes, hoping to beat adversaries. 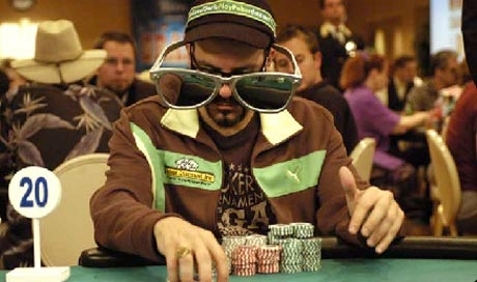 Many screenwriters and directors use poker games to heighten suspense in their movies. But the question remains: what are the top 5 poker movies of all time?